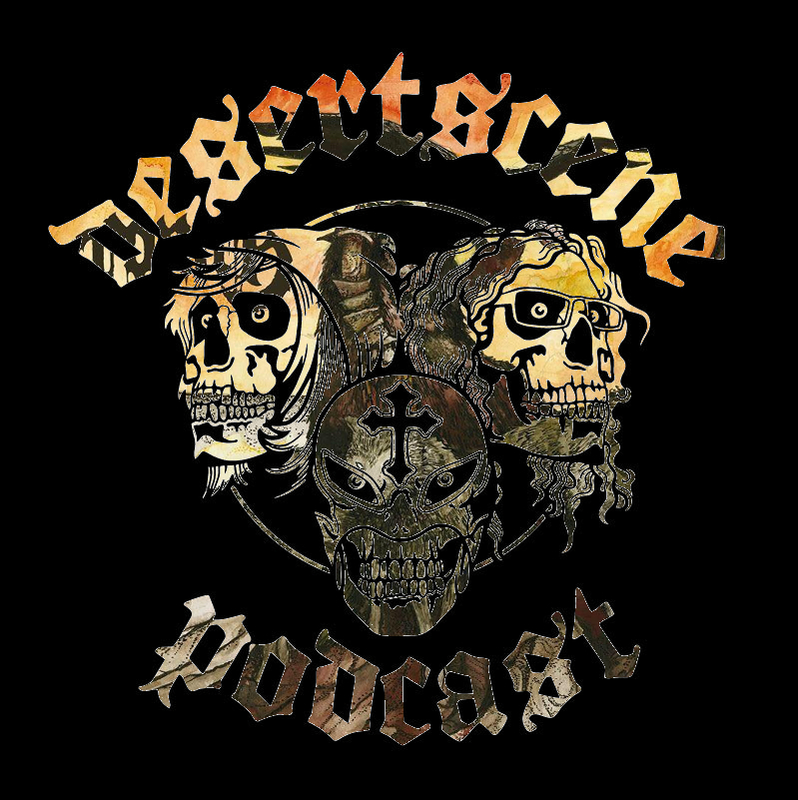 The Desertscene Podcast is 65 and is reliving its glory days in the army whilst high on spice, huddled up on a filthy sleeping bag outside a closed down Woolworths. On this week's podcast, the thrilling conclusion to the season long, who shot Geddes storyline. We also look at Gizzardfest and tell you way too late about the Desertfest London earlybird sale. Featuring music from (in order played): Earthride, Hammada, Cities of Mars, Conan, Dos Malés, 7zuma7 and Peyoïte.